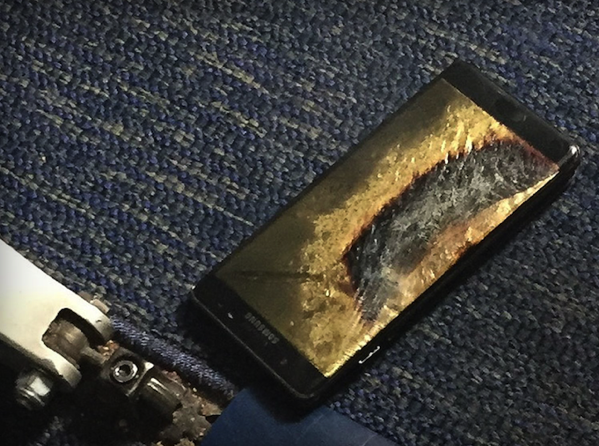 Things just couldn’t get any worse for Samsung as Southwest Airlines flight 944 from Louisville to Baltimore was evacuated this morning because a Galaxy Note 7 smartphone caught fire, The Verge is reporting. Fortunately, the plane was was still at the gate, which allowed all passengers and crew to exit the plane safely via the main cabin door. More worryingly, it was a replacement Galaxy Note 7 device that was labelled as safe by Samsung. The Verge spoke to Brian Green, owner of the Note 7, on the phone earlier today and he confirmed that he had picked up the new phone at an AT&T store on September 21st. 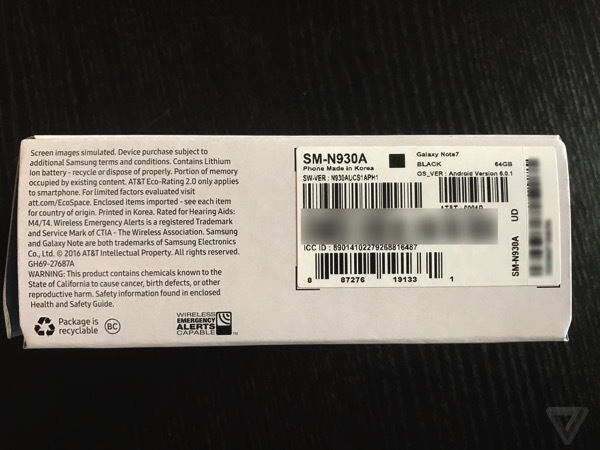 A photograph of the box shows the black square symbol that indicates a replacement Note 7 and Green said it had a green battery icon. Green said that he had powered down the phone as requested by the flight crew and put it in his pocket when it began smoking. He dropped it on the floor of the plane and a “thick grey-green angry smoke” was pouring out of the device. Green said that his Note 7 was at around 80% of battery capacity when the incident occurred and that he only used a wireless charger since receiving the device. 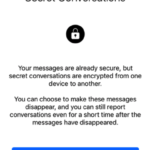 If you look at the screenshot below, running the phone’s IMEI through Samsung’s recall eligibility checker returns a “Great News!” message saying that Green’s Galaxy Note 7 is not affected by the recall. While Green has already replaced his Galaxy Note 7 with a new iPhone 7, does this mean Samsung does not yet know what really caused all those battery explosions and the whole recall thing is just a hoax?